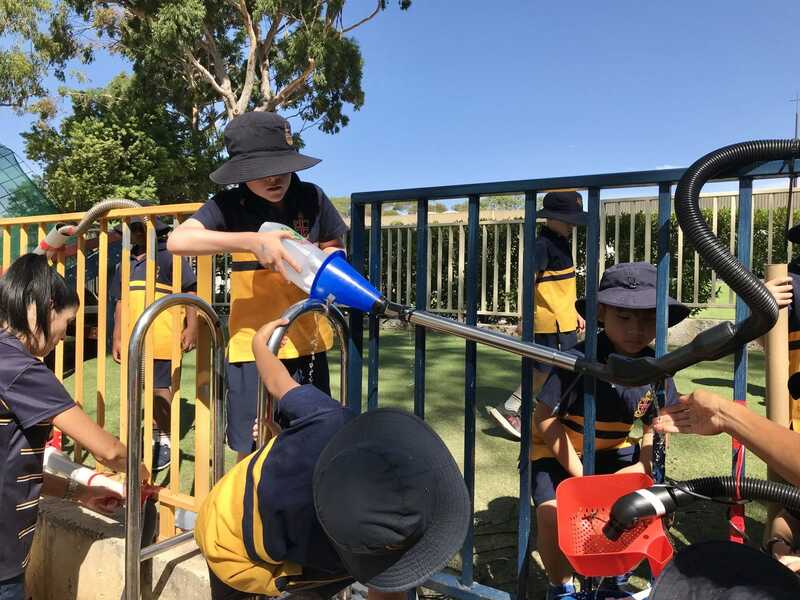 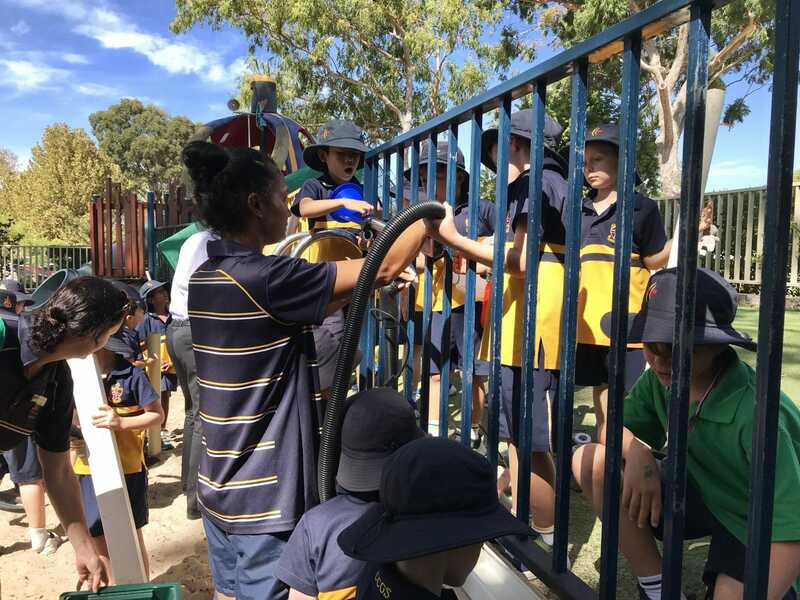 Recently, our Year 2 boys transformed their creative designs into wonderful working water walls. 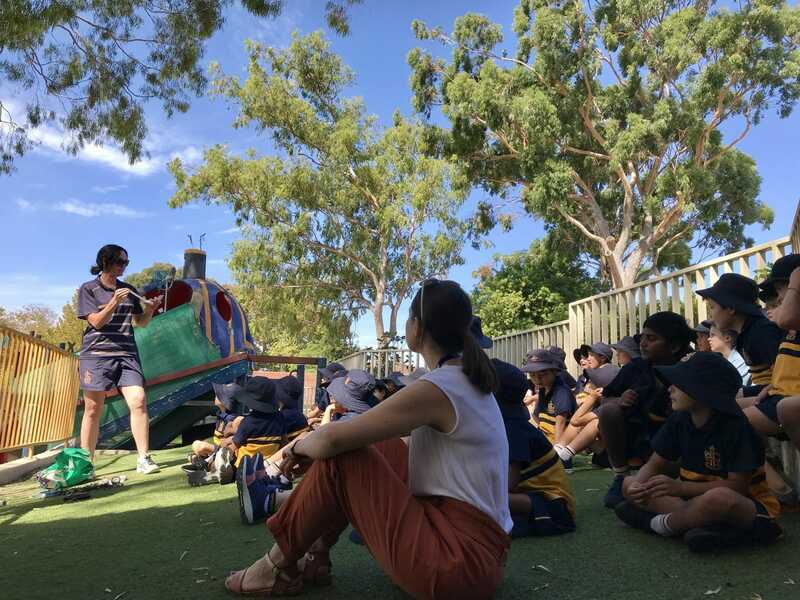 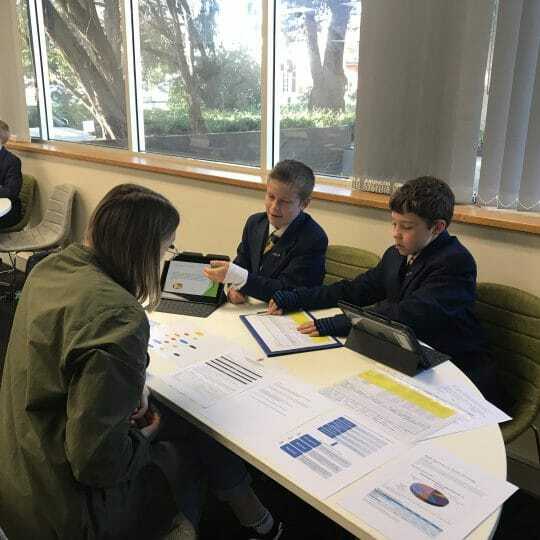 The activity was the culmination of a cross-curricular program which integrates the areas of Design and Technology and Science to enable students to complete an investigation from conception through to design and delivery. 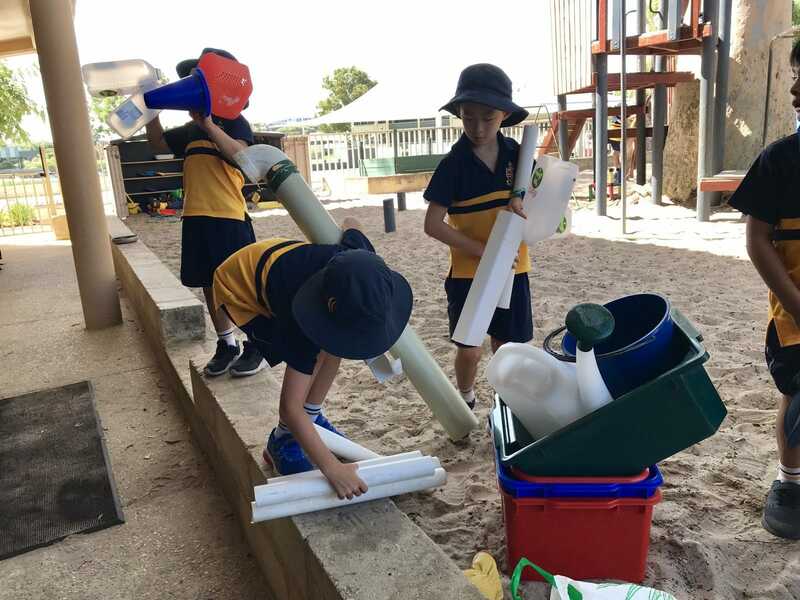 “We first created our design by drawing it on paper and then shared this design with the rest of the class,” explains Year 2 student, Artin. 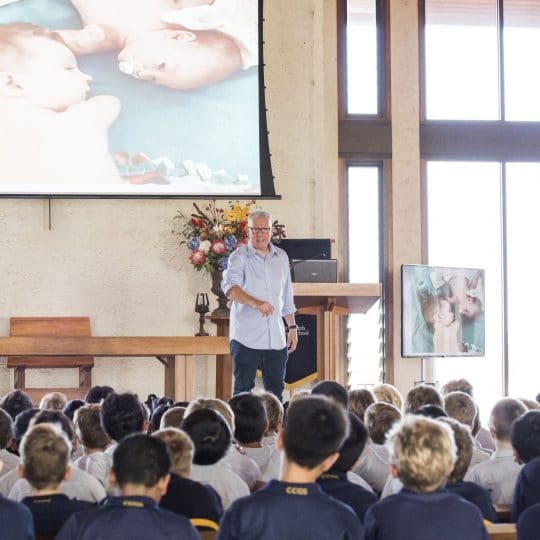 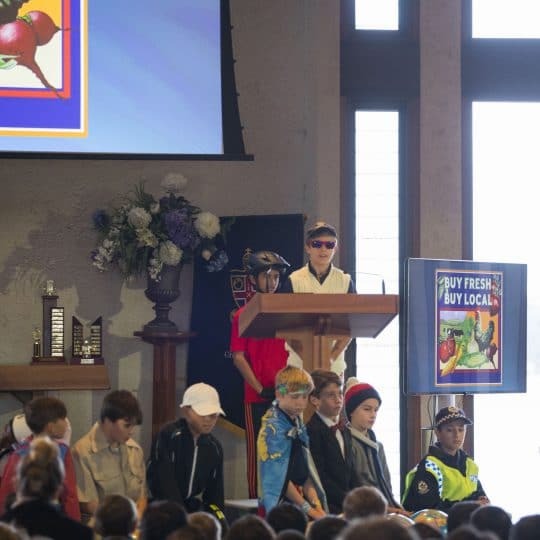 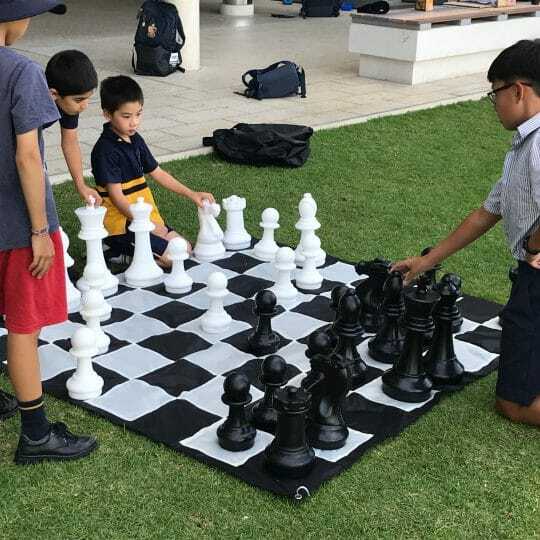 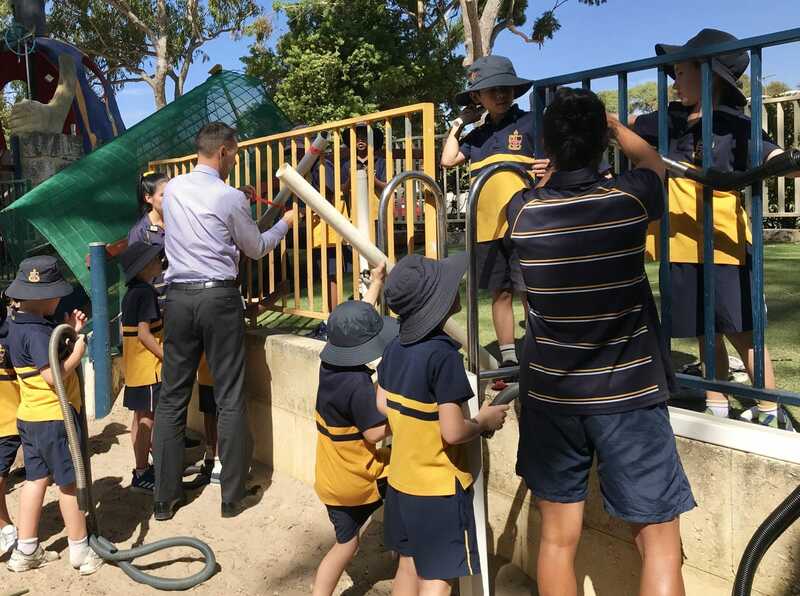 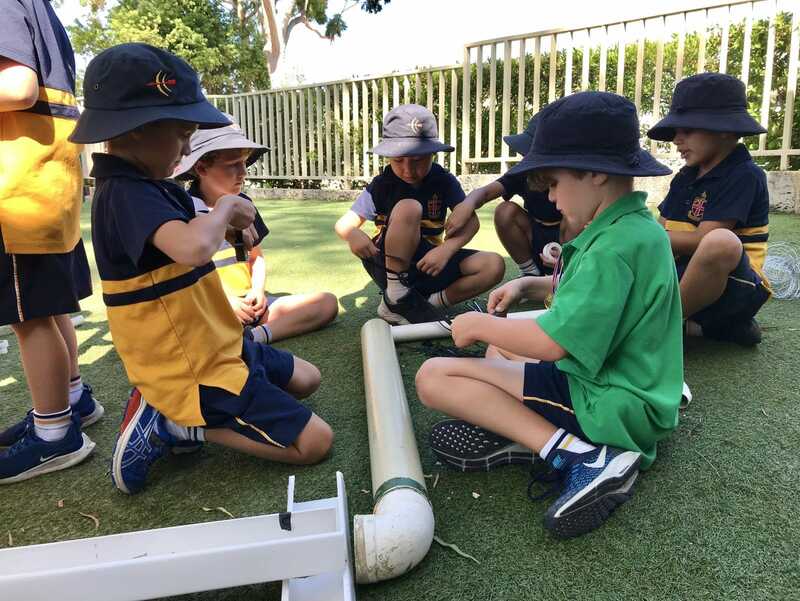 For more information on the benefits of practical learning activities for boys, see Christ Church Grammar School’s blog Make learning fun to make better learners.